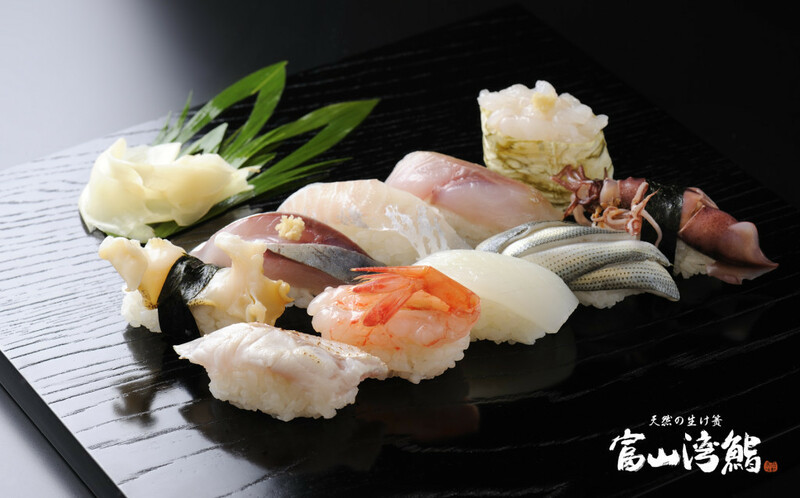 Details Since you came all this way to Toyama why not enjoy some delicious sushi? 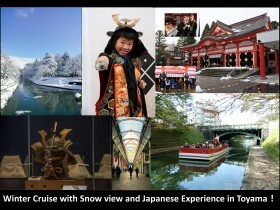 We recommend this tour for those that are on business trips or for those just passing by Toyama city. Our staff will give you a brief tour of Toyama city while heading to the restaurant. – We will reserve counter seats so you can see up close how a sushi chef works and even chat with the chef! In case you are applying on behalf of more people please give us their Name, Age, Gender as well. If you have any inquiries please don’t hesitate to contact us. After application We will contact you by mail or phone to confirm the reservation. Please note that the tour can be cancelled if the minimum number of guests is not attained.